Did you ever have this problem? 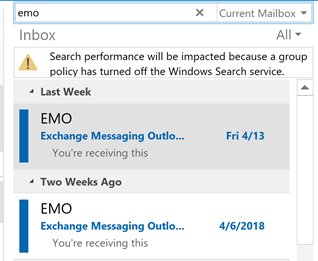 When you right click on a file & choose Send To, Mail Recipient, it displays the email window but locks the main Outlook window. 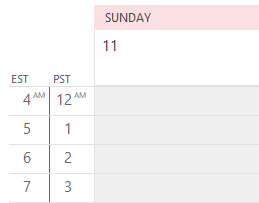 You can't select any of the messages or Outlook folders until you save and close the message. 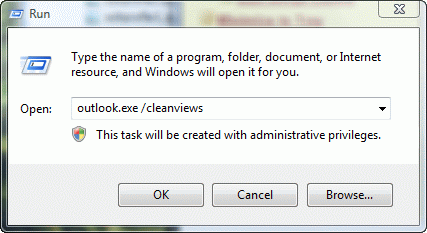 In Windows 7 & 8, the Send to menu is at C:\Users\usernname\AppData\Roaming\Microsoft\Windows\SendTo. Type or paste the shortcut %appdata%\Microsoft\Windows to open the folder. 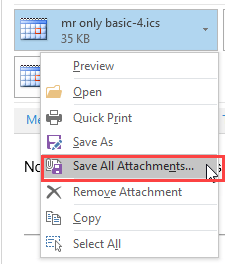 Don't forget to change the folder path to the correct one for your Outlook version. Do you often send files to a specific address or addresses? Use this method to create a shortcut and the message form will open preaddressed when you use it. Published June 15, 2006. Last updated on September 23, 2013.